Sorry for being MIA for so long! 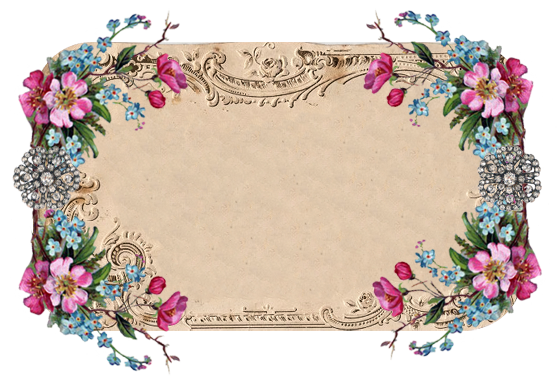 I will fill you in with all the details soon, but I just wanted to leave you with this pretty vintage freebie in the meantime. I love this … I copied it onto my blog header. Is that an okay thing to do? And if so, do you know how I can make it span the width of my header space? I am so amazingly technologically challenged – but I do love that image! BTY when i replied to this did you get it in your email?? did you get my comment mary? Oh! I think I need this! Thank you, thank you!. Good luck with assimilating WP. you are looking MAAAAAAAAAAAAAAAAAAAAAAAAAAAAARVELOUS darling!!!! hugs!!!! Love it…It is clean, simple, neat and beautiful. The blog that is. The freebie is just as gorgeous as ever. Enjoy. THAT is very pretty!! Love it! yellow smiley! oh no! Ha! Your site is looking just beautiful!!! Thank you so much for the freebie image it’s gorgeous I love the diamond broaches! oooooo thanks so much for the pretty! Love it! Good luck with changing your blog. I did notice that the Wed. posts were partially hidden on the right side. But I’m sure you’ll figure it all out. Love this image! Thanks so much!